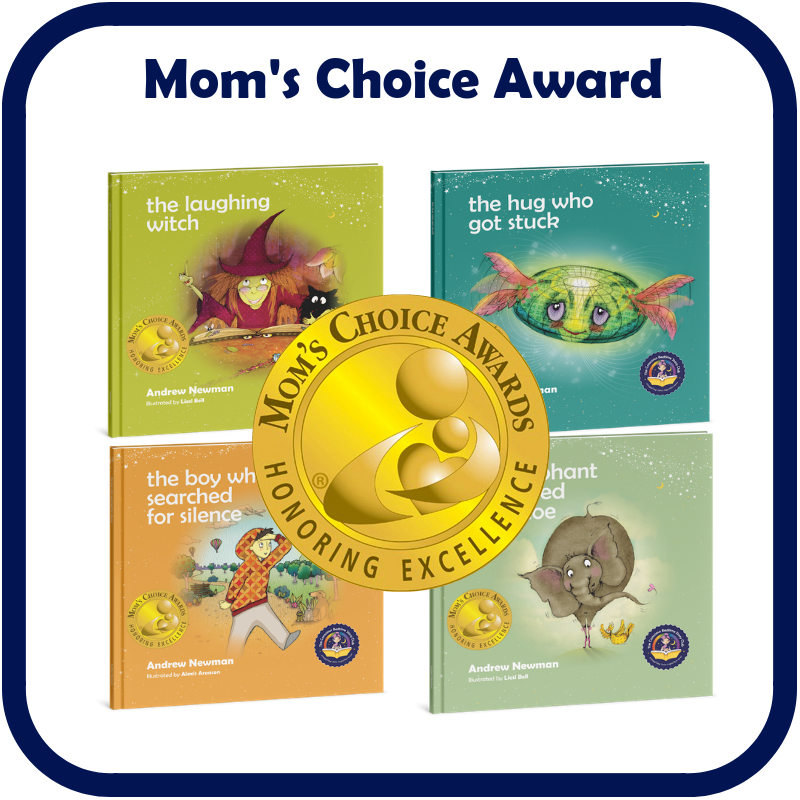 We submitted 4 stories to Mom's Choice and we won 4 Gold awards, named these titles "among the best in family-friendly media, products and services." 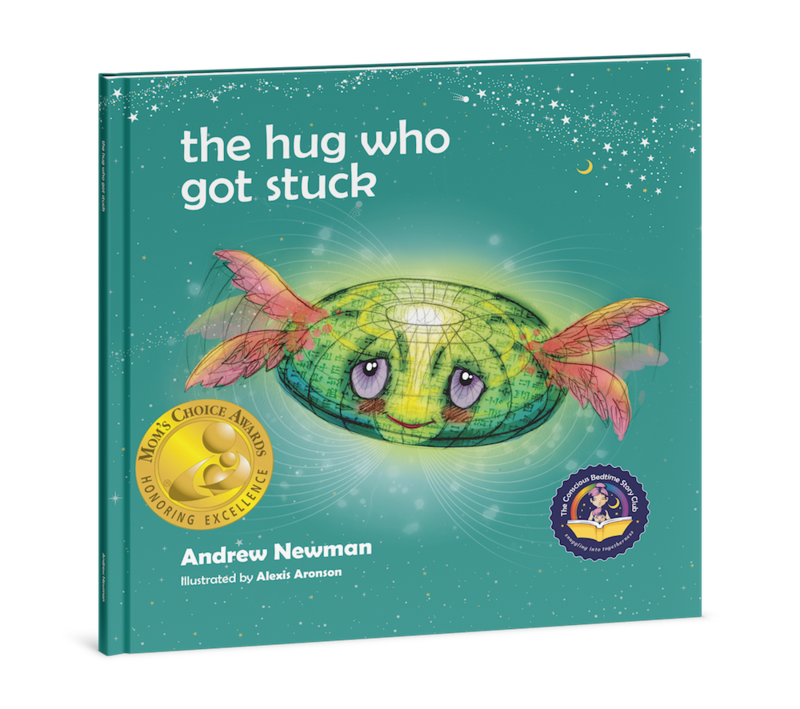 Order this fourpack with one click - and receive THE HUG WHO GOT STUCK. 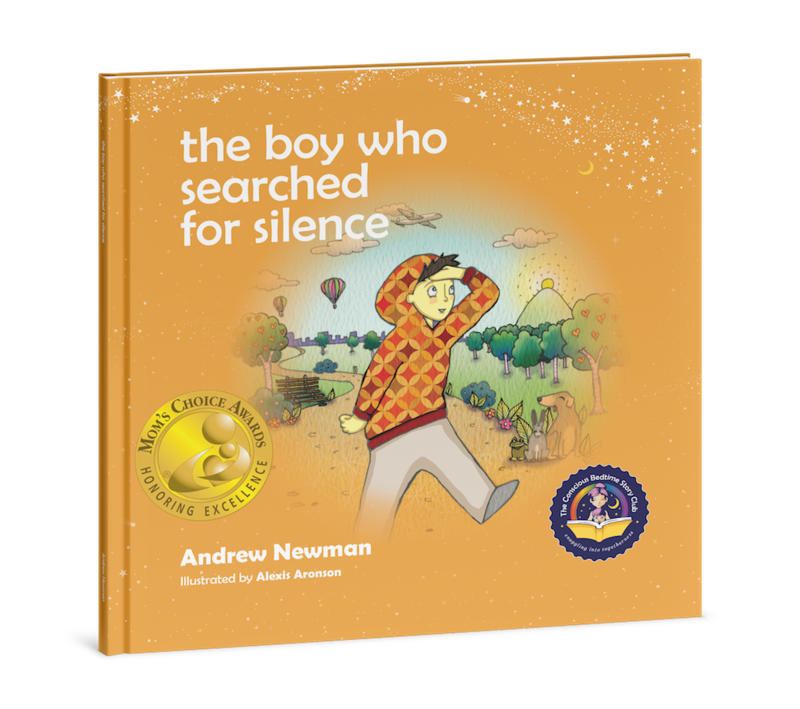 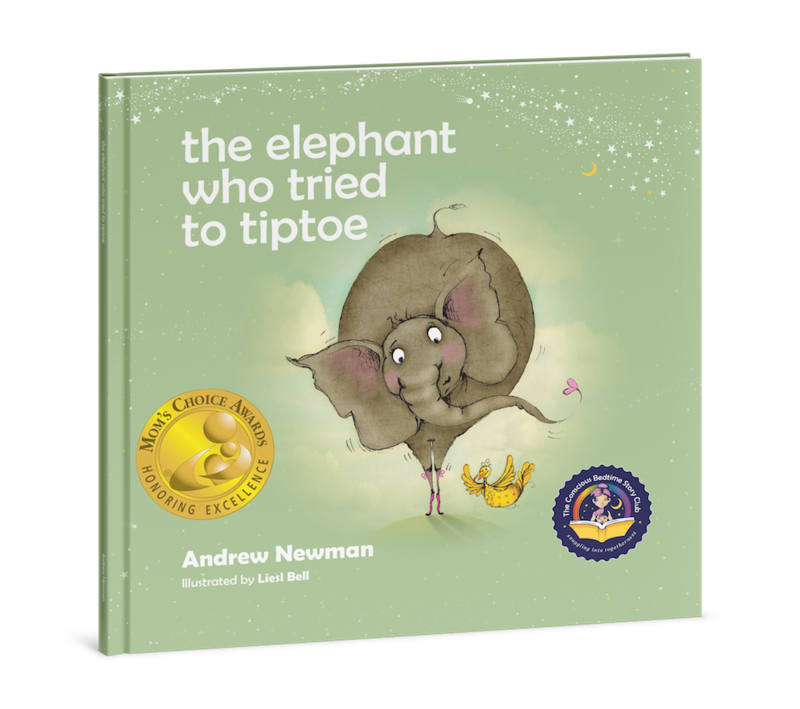 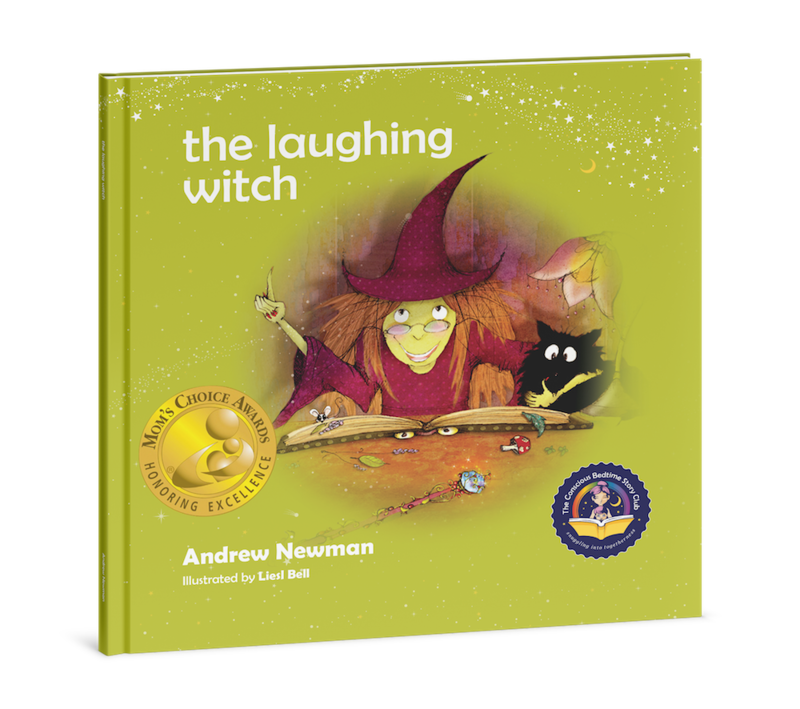 THE LAUGHING WITCH, THE BOY WHO SEARCHED FOR SILENCE and THE ELEPHANT WHO TRIED TO TIPTOE.